This prescription of standards for availing an opportunity to seek re-inspection is not ultra vires either the Regulation or Section 10-A of the Act, the bench said. 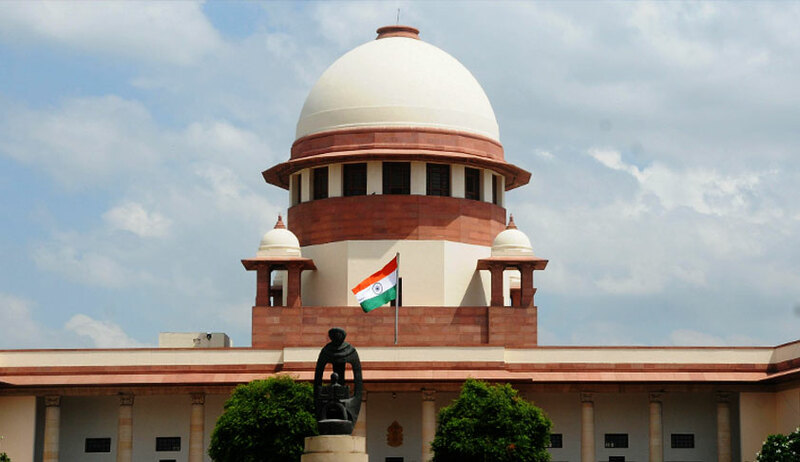 The Supreme Court in Medical Council of India vs. Vedantaa Institute of Academic Excellence Pvt. Ltd., has held that fixing minimum standards which have to be fulfilled for the purpose of enabling a Medical College to seek fresh inspection would not be contrary to the scheme of the Indian Medical Council Act, 1956. In this case, while ordering re-inspection in a Medical College, the High Court had observed that Regulation 8 (3) (1) proviso (a) of the Establishment of Medical College Regulations, 1999 is not applicable to the case of the Medical College, as it was the first renewal. It observed that Regulation 8 (3) (1) (a) would be applicable only to the Colleges seeking second renewal i.e. admissions of the third batch. Allowing the appeal by Medical Council of India, the bench said the Colleges are not entitled to claim another inspection in view of the large-scale deficiencies found in the inspection report. It reiterated that when an expert body certifies that the facilities in a medical College are inadequate, it is not for the Courts to interfere with the assessment, except for very cogent jurisdictional reasons such as mala fides of the inspection team, ex facie perversity in the inspection, jurisdictional error on the part of the M.C.I., etc.